My mornings are usually jumpstarted thanks to my Nespresso machine and a few of my friends asked me questions about it so I thought I’d go a quick overview as it tends to get confusing when you see all the machines on display. 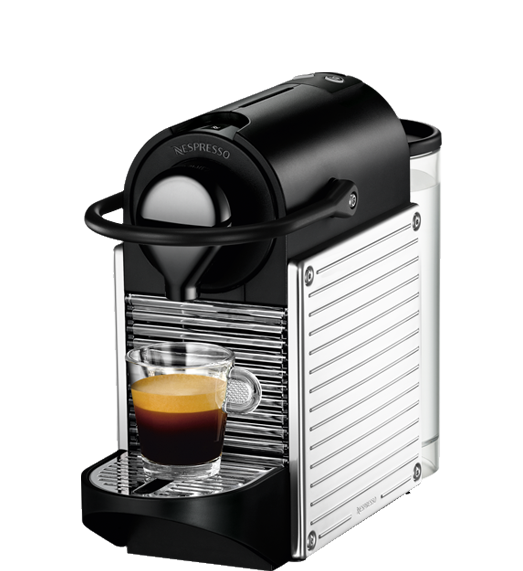 Nespresso has machines which are more than 100 KD, but in my opinion I’d rather go with the cheaper options. I really don’t need all the bells and whistles. 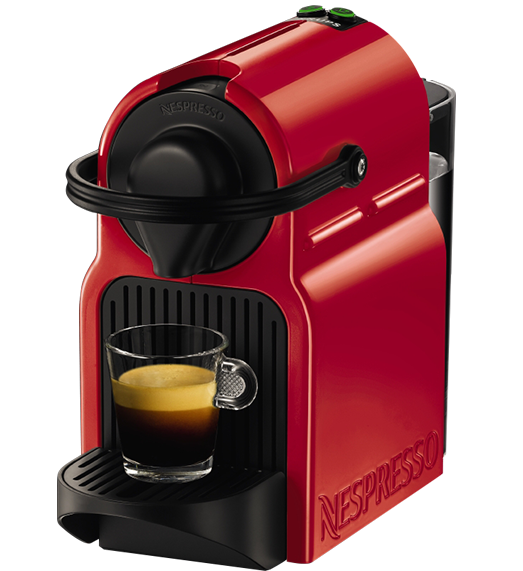 All the machines work the same way – You insert a Nespresso capsule, hit a button and out comes your coffee. However, there are a few differences between the machines you should know about. 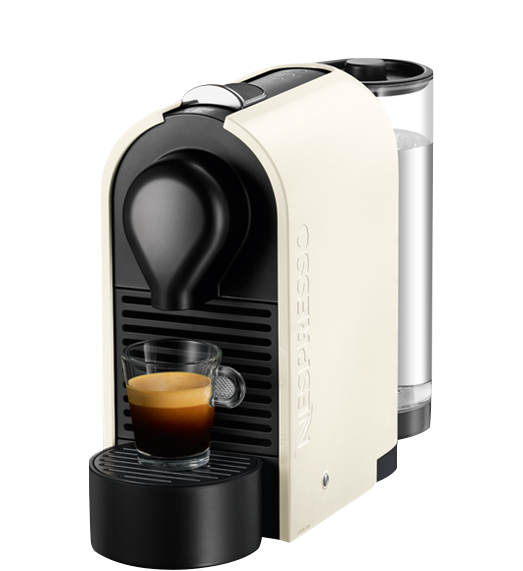 The Inissia @ 45KD is the basic machine – It has two programmable buttons for espresso and lungo and that’s about it. 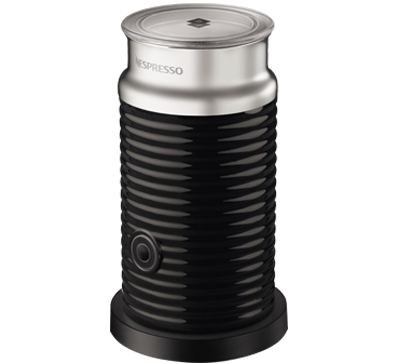 It does not have an on/off button, so you plug it in – select your coffee and it starts up. The Pixie @ 70 KD is almost the same as the Inissia with the exception of a stainless steel body and a warning light indicator when the water level is low. You can also get the Pixie Clip for the same price, the only difference is that it comes with side panels that can be changed. Each panel is either 8 KD or 20 KD depending on the style. UMILK @ 90 KD: which comes with an integrated Aeroccino – So you have only one power outlet being used. The Aeroccino @ 20 KD is a milk frother for your lattes and cappuccinos.